Be ready to go into incognito mode while you party during the Venice Carnival. Venice Carnival or Venezia Carnevale is one of the most glamourous and colourful carnival in the world. 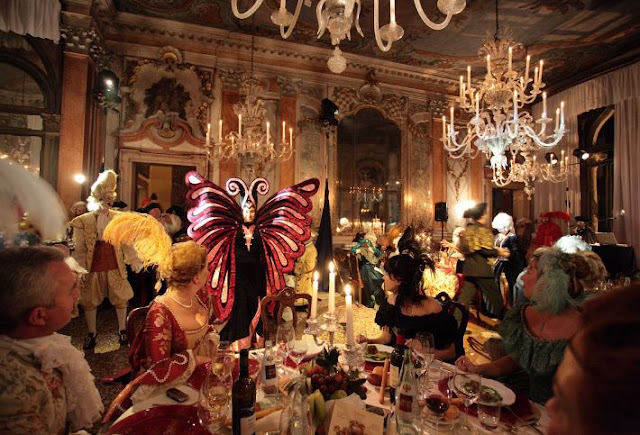 This is once in a lifetime opportunity to be in Venice during the Venice Carnival. The people of Venice get dressed up and wear beautiful and ornate Venetian masks during the carnival and go partying or roam on the romantic streets of Venice. Venice’s Carnival started in 1162, when townspeople celebrated a victory over the Patriarch of Aquileia.In the honour of this victory, the people started to dance and gather in San Marco Square. This carnival became official during the Renaissance period and people started celebrating in style. The Venice Carnival will happen from 28th January,2018 till 13th February,2018. The flight of the Angel will open the Carnival on 4th February,2018 and Elisa Constantini will star in the Flight of Angel. So what is Flight of Angel ? The Volo dell’Angelo also known as "flight of the angel" is the begining of the Carnival, when a beauty pageant winner gets to ride a zipwire from the campanile in St Mark’s square and descends from the Bell Tower of St.Mark's Basilica. 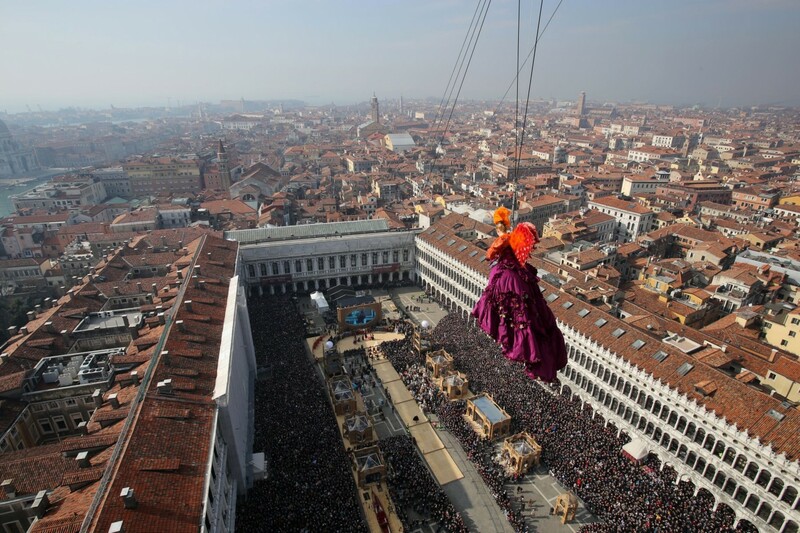 Tip: Go for Venice Carnival during the last weekend of the festival when it is more colourful. The first week is generally slow but there will be lesser tourists comparatively. During the Venice Carnival the cost of hotels in Venice increases at least by two times. Hence if you are on a budget staying in hotel in Venice is out of the plan. ( refer to the map below). However you have to return every night from Venice. You will get a hotel in approx EUR 40-50 per night whereas if you plan to stay in Venice island you have to pay upwards of EUR100 per night. You have to take a train from Mestre station and get down at Venezia Santa Lucia station which is just 10 mins from Mestre. 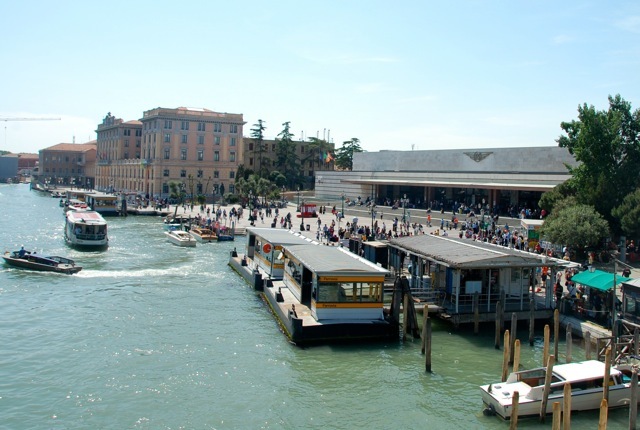 Then from Venezia Santa Lucia station you have to take Water Taxi or Vaperotto to reach the island of Venice.Check the train timings on the official website of Tren Italia. If you are taking a Water Taxi it will cost you from EUR50-70 to reach Rialto.So if you are travelling in a group the cost will be cheaper. If there are lesser number of people taking a Vaperotto turns out to be cheaper as one way ticket will cost you EUR6.50.The scheduled journey time is approx 45 minutes. 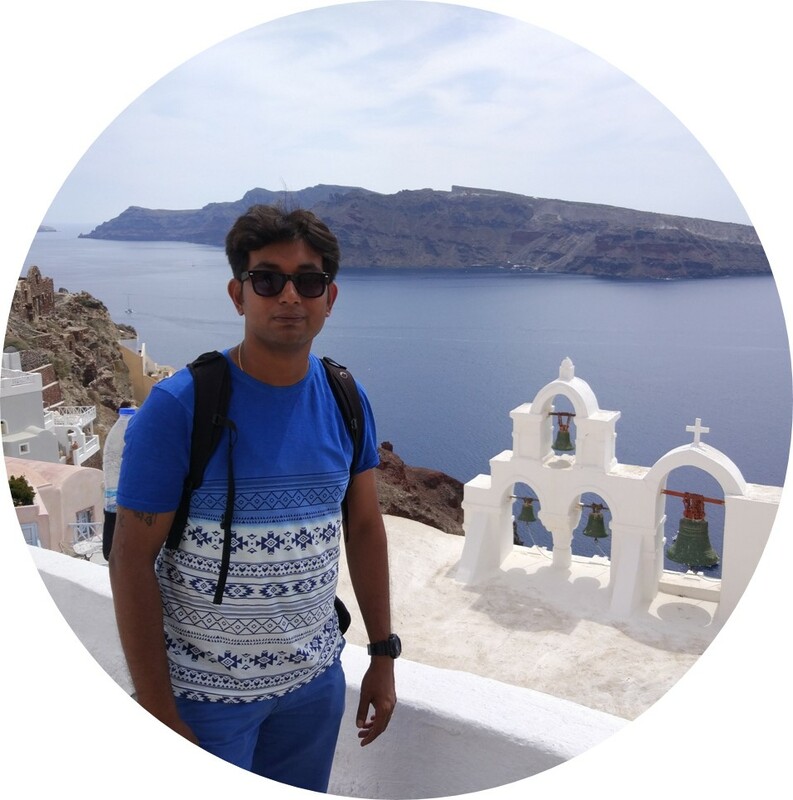 Check out the website Rometoolkit which has a detailed article on Vaperotto. 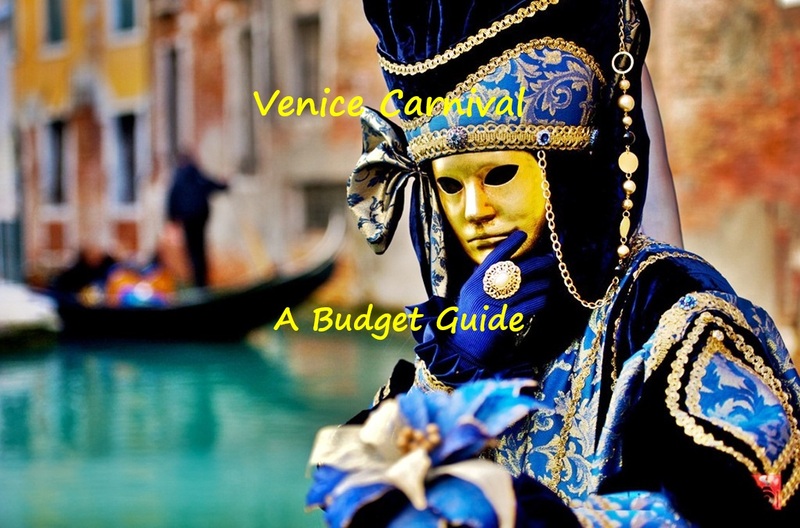 So you are all set for the experiencing one of the greatest carnival on earth.What should you do and what should you expect at the Venice Carnival. 1. 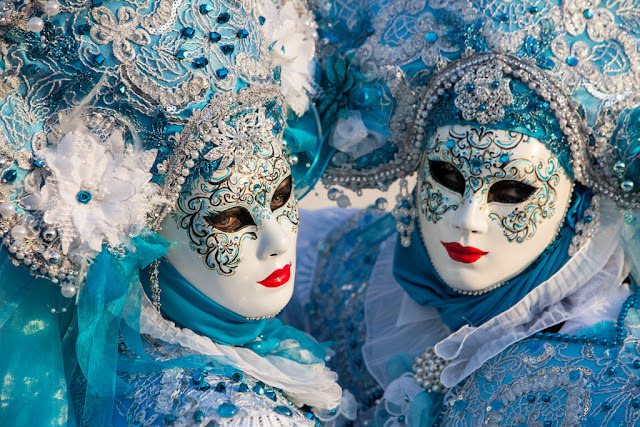 Dress up like a Local : Whats the point going to Venice Carnival and not dressing up in the carnival attire.If not an entire attire buy yourself a Venetian Mask and wear it during the Carnival. 2. Head to an event : The Carnival balls can be really expensive and cost you upwards EUR500. 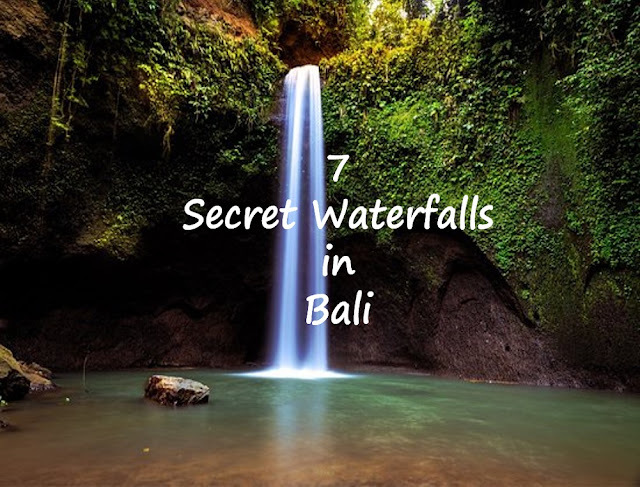 No point spending so much money for a masquerade ball instead head to many free events where you can get similar experience. 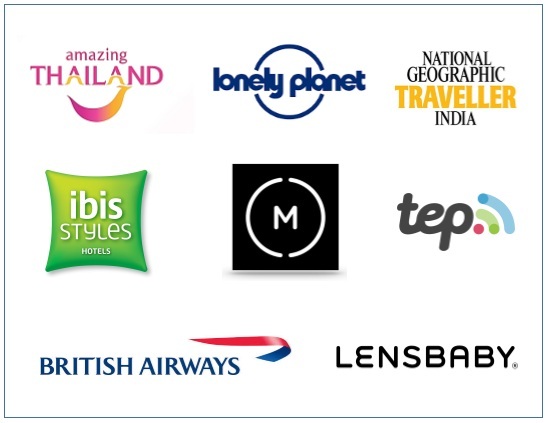 Check out the Venice Carnival event list to keep upto date with various events. 3. 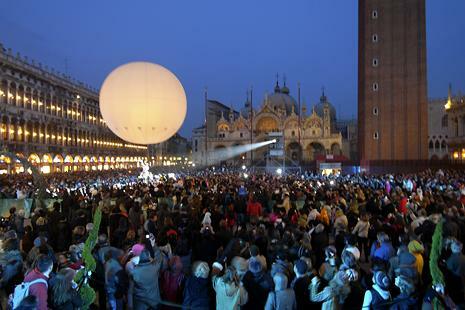 The Flight of Angel : Head to the Piazza San Marco to see this important event which marks the beginning of the festivities.In 2018 the Flight of the Angel will start at 12pm. 4. Watch the Beautiful Masks at Award Ceremony: Again head to Piazza San Marco to watch the award ceremony of the Best Masks Award. Here you can see beautiful masks if you have missed any. 5. 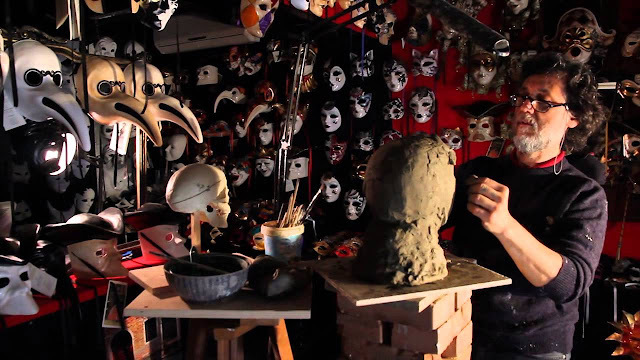 Visit the Famous Mask Maker : Visit Ca'Macana, its the shop of the best mask maker in Venice.You can see how a Venitian Mask is made tradionally here. All masks are handmade, and the artistry is exquisite. You can buy one of the classic Carnival masks, such as the Colombina or the Bauta. 6. Walk : The San Marco square is the place where most of the action happen during the Venice Carnival.Venice is a walking city i.e. walk around the city to get a view of locals with beautiful dresses across the city and enjoy the atmosphere during the Venice Carnival. Make plans to visit the Venice Carnival in 2018 and share your memorable moment with shoestringtravel.